Didn't give us a vast amount choices here, didja? I don't mind, but what were we supposed to go back into the maze? 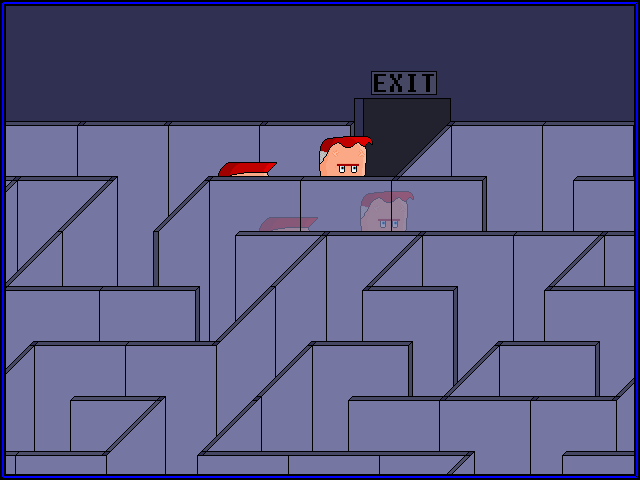 A mirror room: Evil Alan replaces Alan as he exits; Alan ends up in an alternate universe, or is trapped inside mirrors.